Samsung requests two new brand names for its Galaxy J-series 2018 models. Which smartphones are expected? Last week we came across two new Galaxy J 2018 smartphones in the Geekbench database, the J7 Star and the J3 Star. Both are probably US editions. 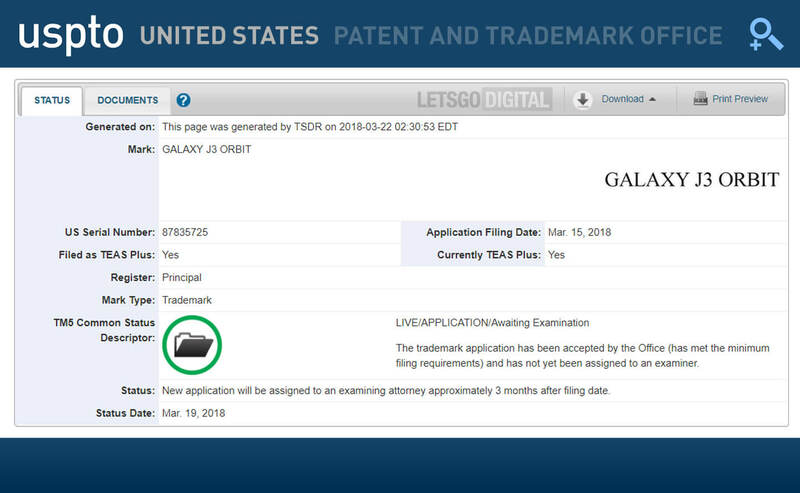 Today two more Galaxy J models surface in America, this time Samsung has filed trademark applications for the names Galaxy J3 Orbit and Galaxy J7 Crown. The trademarks are filed with the United Stated Patent and Trademark Office and are categorized as ‘mobile phones; smartphones’. The Galaxy J3 2018 probably gets model number SM-J337, while the Galaxy J7 2018 presumably will be the SM-J737. We have not seen the addition of Orbit in the Galaxy models before. The name Crown is also new, although this name circulated on the internet at the end of 2017 as the codename for the future Samsung Note 9. In the US, various carriers use their own name for certain devices. The chances are that we will not see the Samsung Galaxy J3 Orbit and the Galaxy J7 Crown outside of the USA. Nonetheless, it is surprising that we again encounter the names J3 and J7. Samsung has changed the names of its A-series, within this smartphone portfolio you currently only find the A8 and A8 Plus. 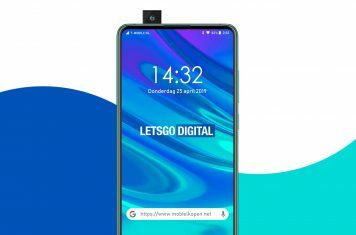 In addition, the Galaxy A6 will probably be released later this year. There have been several signs that the Samsung Galaxy J 2018 smartphones will be renamed to a Galaxy J4, J6 and a J8 model. In addition, we also discovered a Galaxy J2 Pro 2018 smartphone at the end of 2017, on the South African Samsung website. This budget model has been officially announced last month. 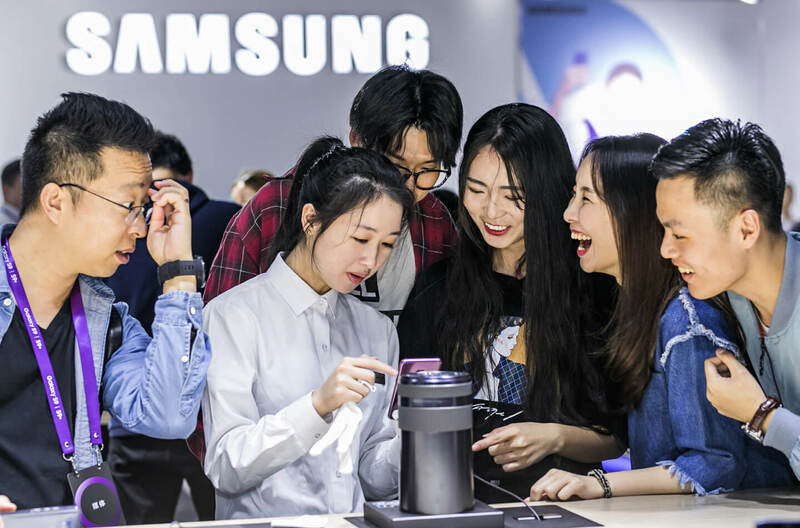 The other 2018 Galaxy J smartphone models can be presented any time now. In any case, the devices are expected before the summer of 2018. 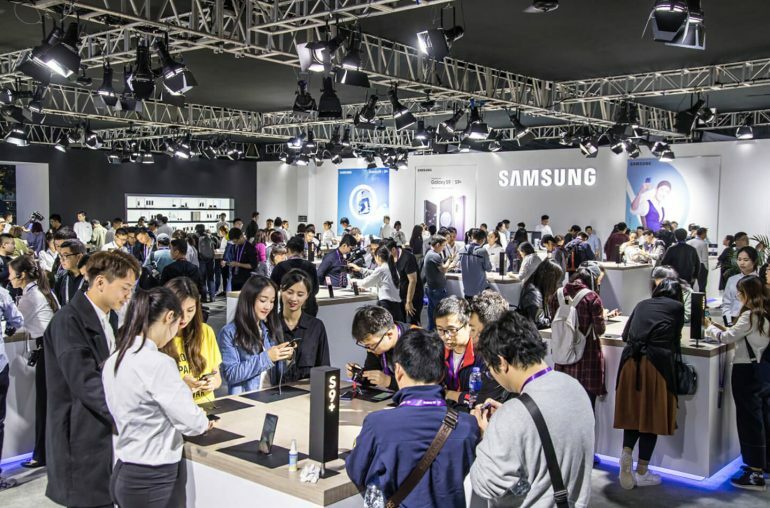 However, to date it is still unclear whether Samsung will continue to use the old names for this series, or to use the same names as the new Galaxy A series. You can find the trademark for Galaxy J3 Orbit here, the Galaxy J7 Crown here.